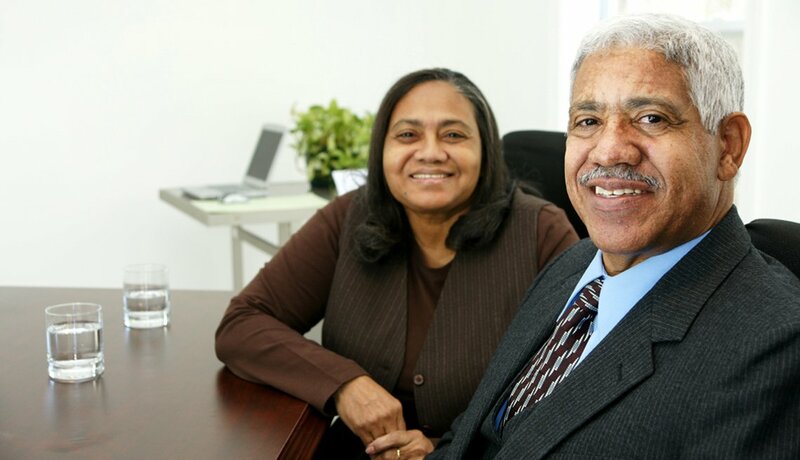 The Senior Community Service Employment Program (SCSEP) is the nation's oldest program to help low-income, unemployed individuals aged 55+ find work. AARP Foundation first matches eligible older job seekers with local nonprofits and public agencies so they can increase skills and build self-confidence, while earning a modest income. Based on their employment interests and goals, participants may also receive supportive services and skills training through an educational institution. Their SCSEP experience most often leads to permanent employment. SCSEP is administered by the U.S. Department of Labor. AARP Foundation operates in 21 states and Puerto Rico. 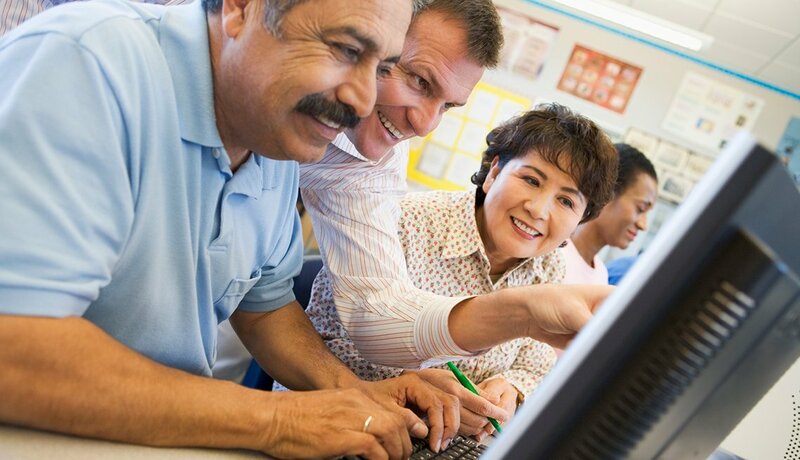 AARP Foundation's SCSEP helps make the connections between older job seekers looking to return to the workforce and employers looking to benefit from mature, experienced employees. AARP Foundation's SCSEP helps make connections between older job seekers and employers. For more than 45 years, AARP Foundation's SCSEP has been providing employers with pre-screened, qualified candidates to fill vacant positions with no cost or risk to the employer. Opportunity for Host Agency Partners! Public nonprofit organizations benefit from an expanded workforce that gives them the opportunity to improve services through association with AARP Foundation's Senior Community Service Program. SCSEP job seekers normally perform a variety of tasks that may not be accomplished because of a gap in funding. 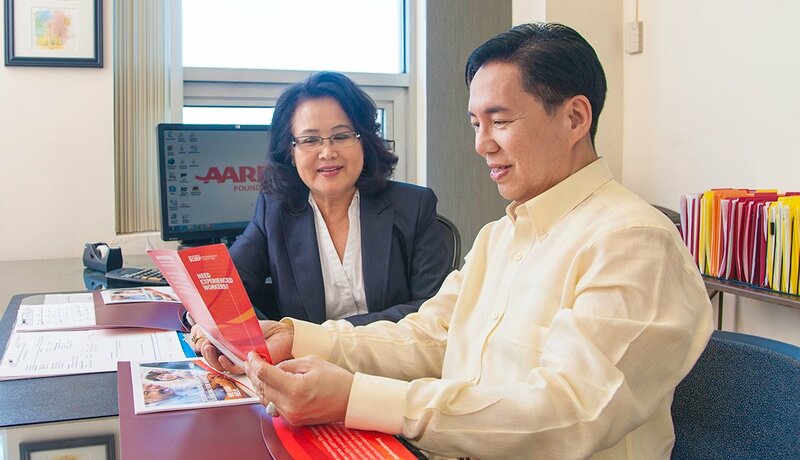 AARP Foundation understands the unique needs of low-income older adults and continues to identify, implement and bring to national scale interventions to meet those needs. The Foundation is one of the U. S. Department of Labor's national grantees and the most successful in placing participants into jobs. Match your work interests and existing skills to new occupations in today's job market. Complete both the Interest and Skills questionnaires to help determine which careers you might want to explore based on your past education, training and work experience. Learn more about the SCSEP Virtual Career Network Checklist, or start your assessment now. Resources for AARP Foundation staff members and volunteers who support SCSEP.